Is your business undertaking a digital transformation? If so, you need the skills to set your business up for success. An IQ for Business employee skills assessment is the best way to identify skill gaps at your business, so you can prioritise your training efforts where it will provide the best value. Make sure you have the right people with the right skillsets to bring your strategies to life. A customised employee skills assessment can identify the skills that businesses currently have – and where they are lacking. At IQ for Business, we’ve developed a framework that can define the skills your team require specific to their roles and responsibilities, determine your business’ current skills level and identify gaps. The Ethics Alliance enables companies – and the leaders who work in them – to harness change for the benefit of employees, customers and shareholders alike. The ultimate beneficiary will be the society in which we all live. The Ethics Alliance provides practical tools to its members, building their capacity to make better decisions even in conditions of uncertainty. And it will support innovation. 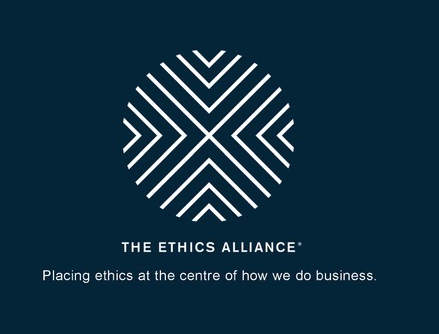 The Ethics Alliance has been designed as a safe place for testing the boundaries of what might be possible. Aggregating the resources, energy and insights of members of The Ethics Alliance will achieve outcomes that individual organisations could never achieve on their own. TrinityP3 has been working with High Profile Enterprises since 2011 and in that time they have achieve outstanding results with 2012 website visitor numbers up by 264%, unique visitor numbers up by 303% and pageviews up by 179%. The strategic alliance sees the principals of High Profile Enterprise, Mike Morgan and Midge Hand, working even closer with TrinityP3 to bolster the skills set of the team and by providing training, knowledge and consulting services to our clients. 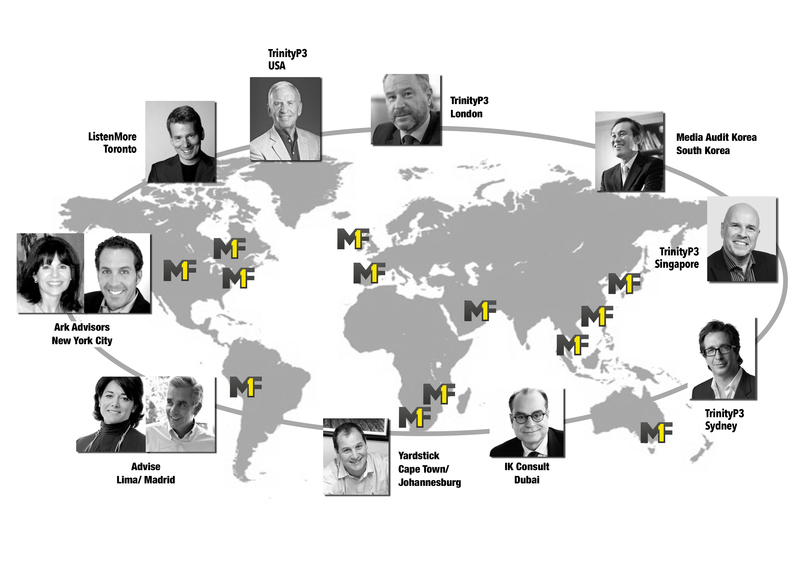 营销第一论坛是一个由专业营销顾问组成的全球网络。 m1f 产品很简单: 通过本地的知识和有效性, 通过在服务、工具和流程上统一的无缝、统一的全球产品, 帮助营销人员实现全球营销卓越, 这通常反映客户自己的业务部门结构. The CO2counter from the Gaia Partnership is an important planning tool that assists environmentally aware marketers understand the carbon efficiency of their media strategy. Media effectiveness has always been measured in CMP (cost per thousand as a dollar value) as media buyers seek the optimize reach and frequency at the lowest possible cost. This focus on a low CMP ignores the inherent carbon waste being created. Using their unique methodology and embedded licensed software the CO2counter allows layering of carbon efficiency across the media planning process to fully understand all media channels to deliver effective campaigns with a reduced carbon footprint.